In the week 6-12th 2017 November Sebastiaan Meijsing, Group leader at the MPIMG, in Berlin, Germany, accompanied by Laura Glaser visited the GIBH within the framework of the GIBH-Max Planck Center for Regenerative Medicine by invitation of Ralf Jauch. Dr. Meijsing’s work lead to conceptual advances in the field of transcriptional regulation by showing how subtle features in DNA sequences fine-tune and even switch how transcription factor proteins respond to specific binding sites. The visitors interacted with students and senior scientists at the GIBH to advance joint projects to study gene regulatory sequences in a high-throughput setting and to use genome editing techniques to re-design enhancer codes that determine cell fate decisions. 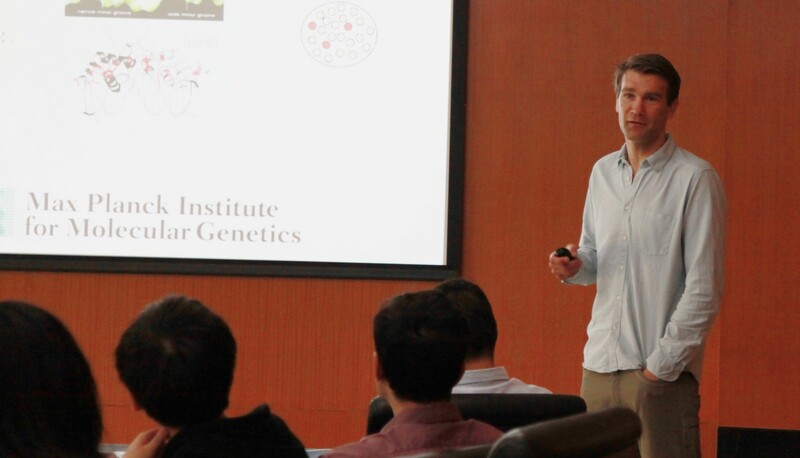 Dr. Meijsing delivered a lecture entitled “Transcriptional regulation by the glucocorticoid receptor: Role of DNA shape and sequence in modulating output and noise.” To gain further insights into the dynamic scientific environment in Guangzhou the guests from Berlin also attended the Canton Nucleic Acid Forum and a conference of the International Society for Stem Cell Research (ISSCR). 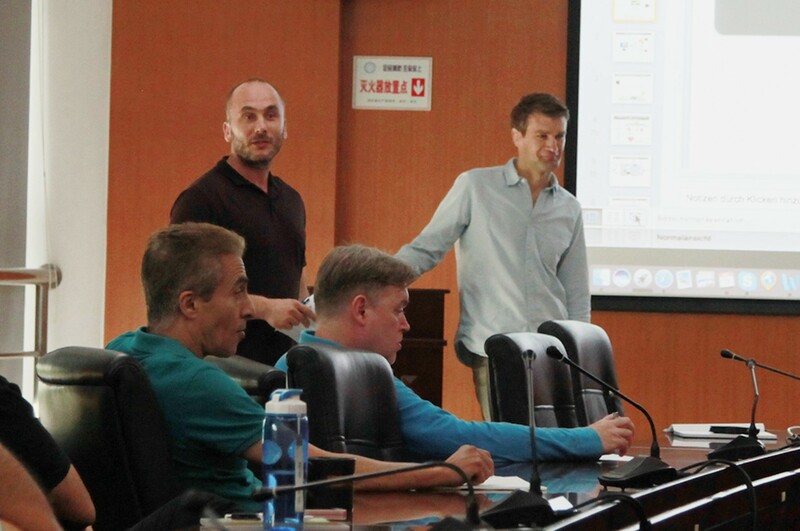 Dr. Meijsing summed up his experience, "I truly enjoyed the stimulating discussions I had with students and staff at GIBH and look forward to continuing our collaboration".